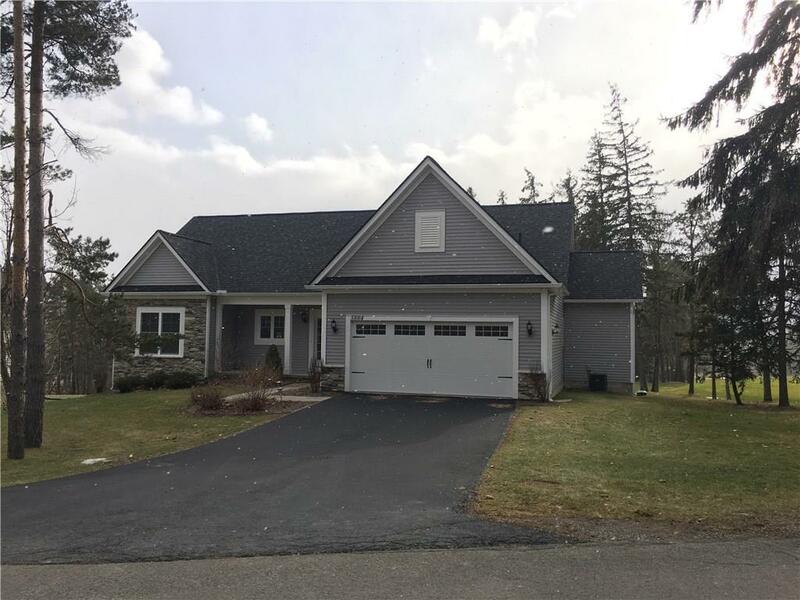 5884 Bristol Harbour Boulevard, Canandaigua, NY.| MLS# R1172270 | Largest Real Estate Sales and Property Management Company in The Finger Lakes and WNY. Single level living on Bristol Harbor Golf Course. The house was built in 2013 so everything is still almost new. The Homeowners Association fee includes access to 250' of private sandy beach with chaise lounges, picnic tables, fire pit, and grill. The community center has a fitness room, a playground, and a picnic area. A Marina and a golf course on site. Minutes from downhill skiing. Directions To Property: Starting From Canandaigua, Route 21 South Through Cheshire. Left On Seneca Point Road. Right On Bristol Harbour Blvd.